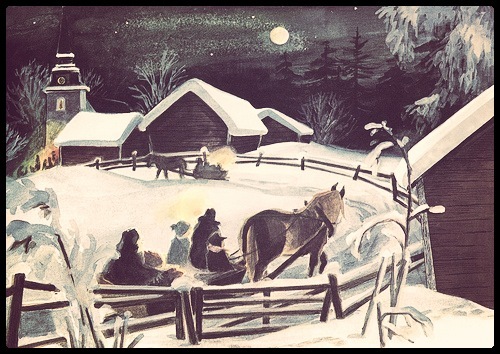 I used to have a wishy washy view of the hymn, “O Come, All Ye Faithful.” I visualized many finely dressed people slowly and solemnly walking to church on a snowy Christmas morning. This is a very common view of the hymn. 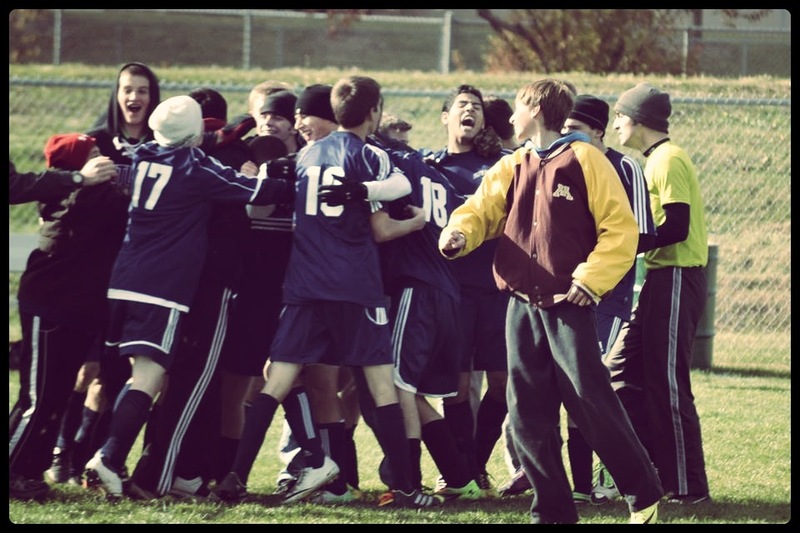 But after my high school varsity soccer team won the state championship against our arch rival.. I finally understood the hymn. Replay the hymn in your mind.. but visualize true triumph. Visualize a team sprinting to the middle of a field with tears of joy and shouts of victory. Visualize the bruised and beaten that has finally overcome the opponent. Visualize the heart of each individual as his hope has become a reality. This entry was tagged Christmas, Faithful, glory, Hymn. Bookmark the permalink.